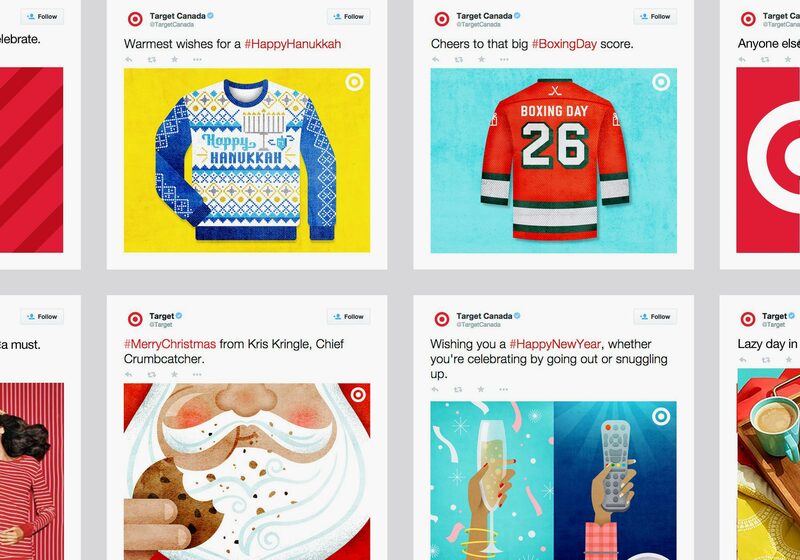 For Target’s 2014 Holiday Social Campaign, the Target creative team and I worked to create a series of holiday-themed illustrations that avoided the typical holiday clichés. 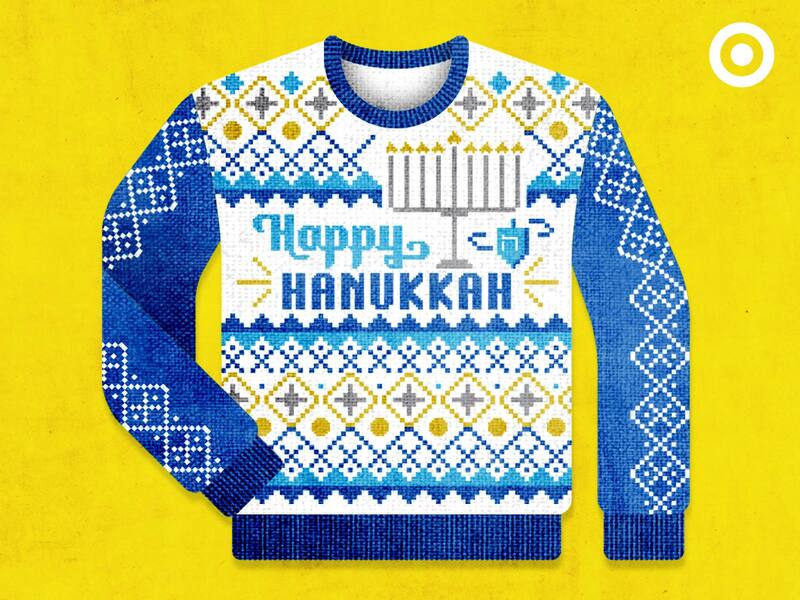 In this campaign, we made a tacky Hanukkah sweater instead of a tacky Christmas sweater. 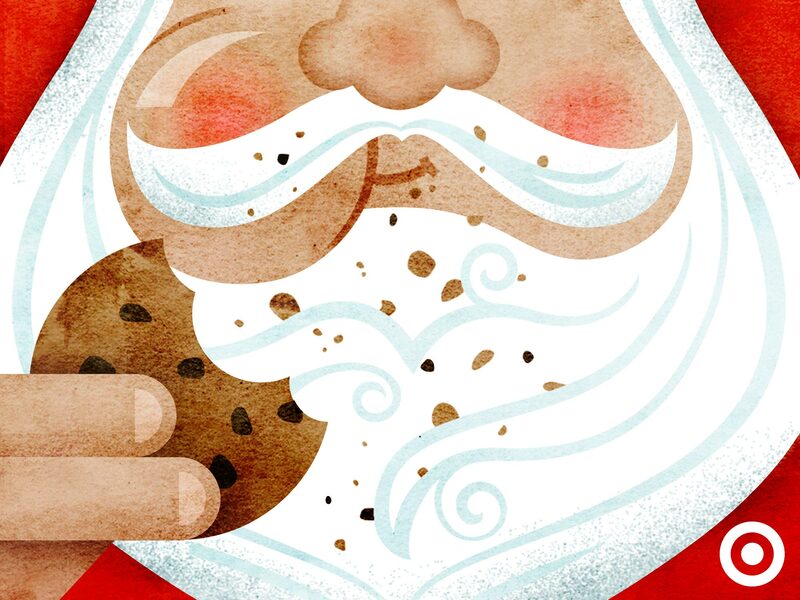 We showed a close-up of an undignified Santa slovenly covered in crumbs. 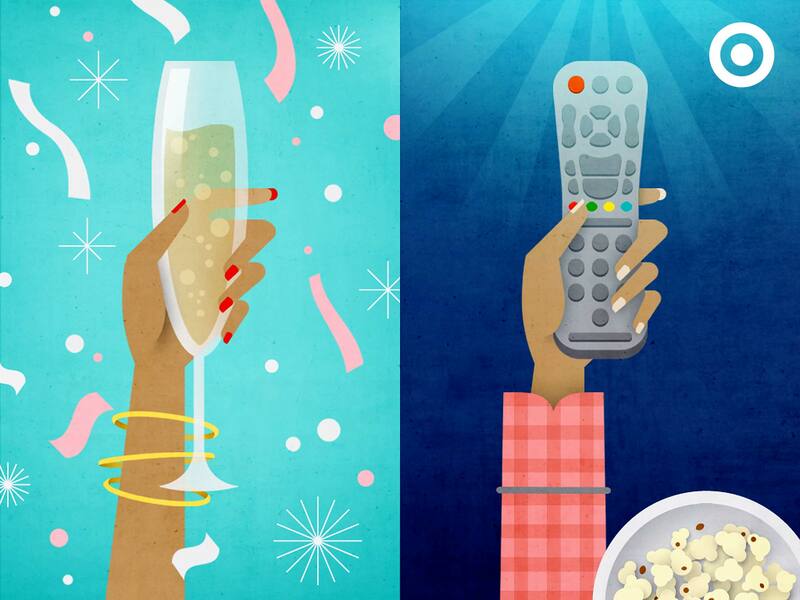 We juxtaposed the tension of going out vs. staying in on New Year’s Eve. 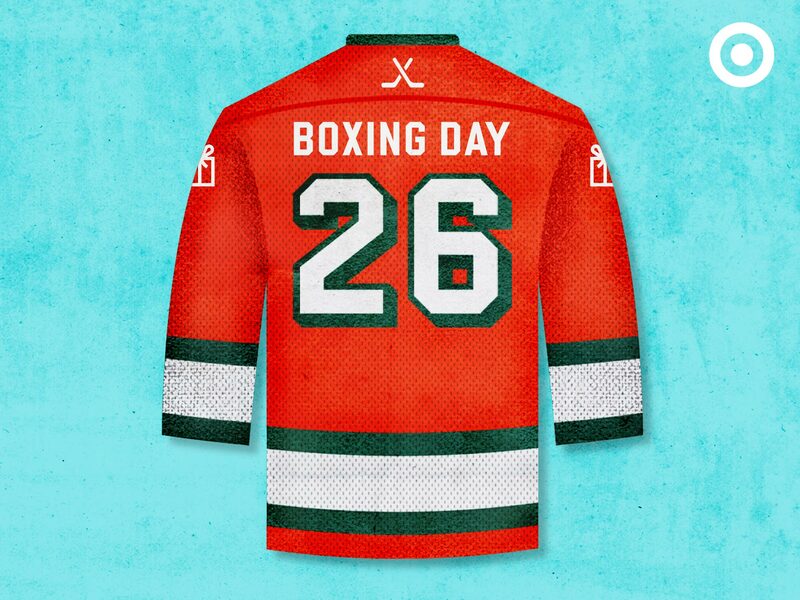 The goal was to create a series of memorable, holiday images that disrupted the average holiday social media feed.